Planet Plastics is an industry leader in plastic laser cutting and etching. 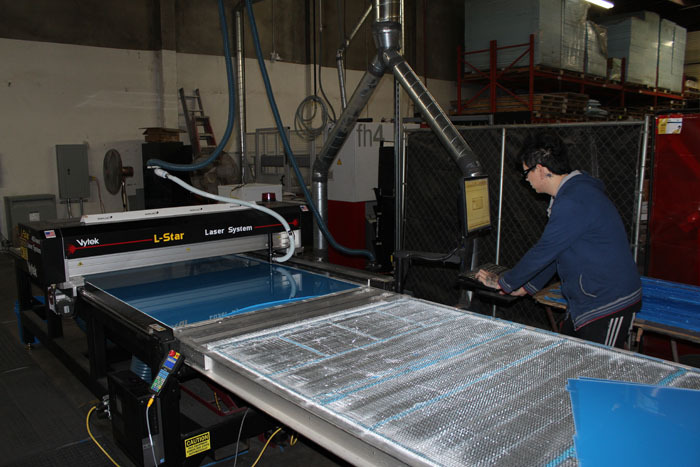 We can cut material up to .750” thick and when cutting acrylic a byproduct of the laser is a polished edge. We have two 450 watt Co2 lasers that can cut sheets up to 48” x 96”. Laser etching of company logo’s, part numbers, or other types of text or artwork. Materials include but are not limited to: Acrylic, Plexiglas, Lexan, Expanded PVC, and many other plastics and non-metallic.